clone in part and whole without genetic engineering! 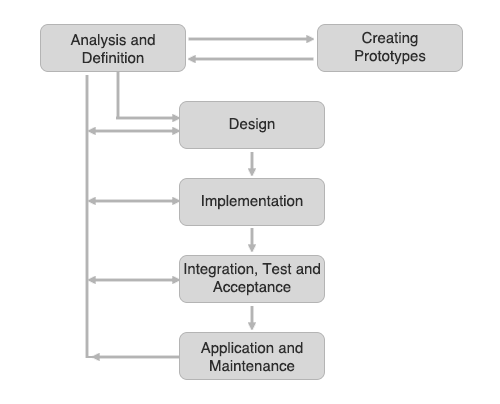 document, redesign and enhance your product engineering to turn your idea into reality. IndiaCADworks (ICW) is global leader in all types of Reverse Engineering techniques and provides steadfast support for new product development engineering projects, from start to finish. The project teams at ICW offer complete reverse engineering services to provide part customization, out-of-production replacement parts, casting molds, and more. 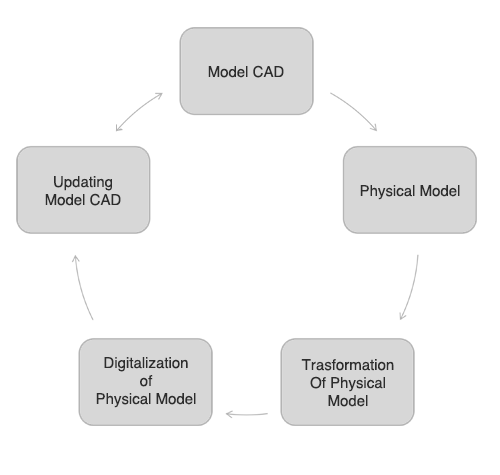 Utilizing skilled drafters and the latest software packages, ICW can produce 3D models, 2D drawings, part technical details, and other drafting services, allowing for an integrated engineering package. Part Scanning: We provide part scanning as a service which includes Portable and Fixed, CMM, 3D Laser, and CGI. We evaluate the specifications, requirement documents, and scope of work received from the client. After the engineering feasibility study, we send the concept design samples for the client’s review. Adhering to the initial scope of requirement and additional inputs from the client regarding the concept design, our engineering team develops the 3D design model. We deliver the final 3D model of the product for prototyping and production with the required specifications. Experience: Our unrivaled depth of experience across industries and disciplines provides nothing but the highest quality work and adds significant value to your projects. We can accommodate projects of any size and scope. Whether you need preliminary information to determine the viability of your project, simple material estimates, support for reviewing designs, or a complete part analysis and drawing package, our professionals will deliver the results you expect. Quality Assurance: We are committed to providing nothing but the best quality in our reverse engineering services. We continually evaluate and improve our services to ensure compliance with all the most current major design standards, processes, and reverse engineering techniques for the market locations in the US, Europe, and Australia. IndiaCADworks will quickly become your go-to partner for any reverse engineering projects and services. We provide the highest quality work at the best value, and our dedicated professionals will provide analysis and drafting services that cannot be matched by any other reverse engineering companies. Rather than waste money on one of our competitors, or the expensive equipment and training required to perform this work in-house, contact us today to discuss the needs of your project. No matter how complicated those needs might be, we are here to help, and will provide a quote as soon as possible!